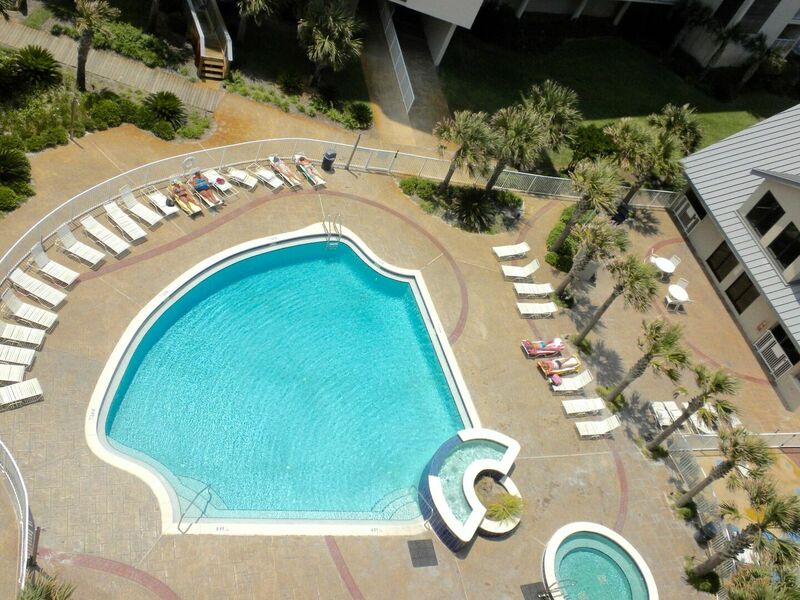 Gulf views from open balconies, 15 acres of Gulf-side fun, complimentary beach chair setup and only a 5-minute walk to beaches, restaurants and shopping…what a great place to spend a vacation! 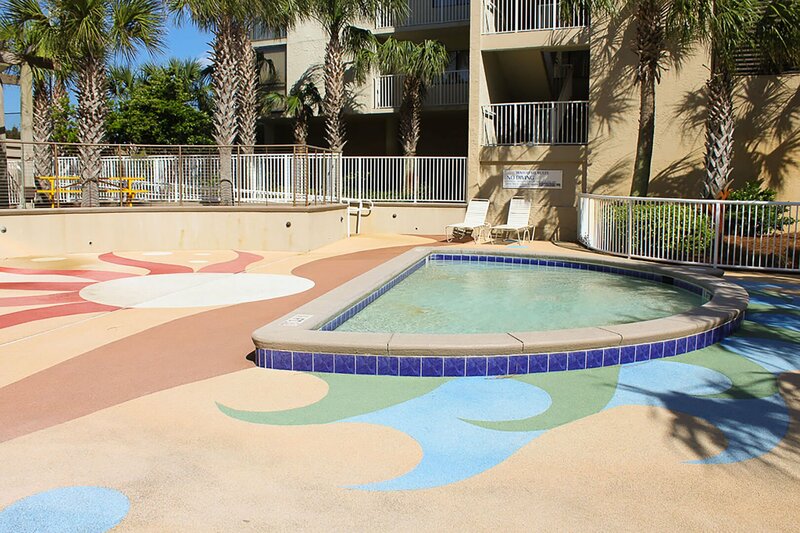 Be one of the first to rent Mainsail 352, a newly renovated 5th floor condo in the highly desired Mainsail Resort. 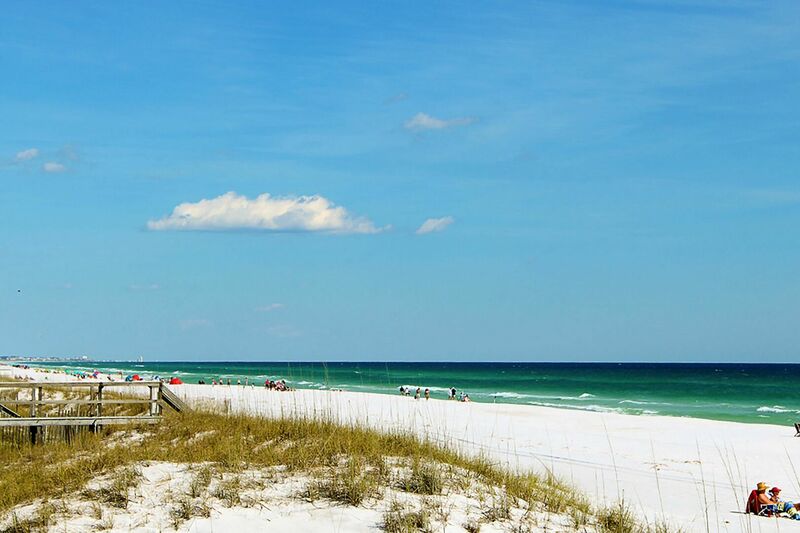 “Beach Rose Cottage” is centrally located to some of the best beaches, shopping and dining located along the Gulf Coast. 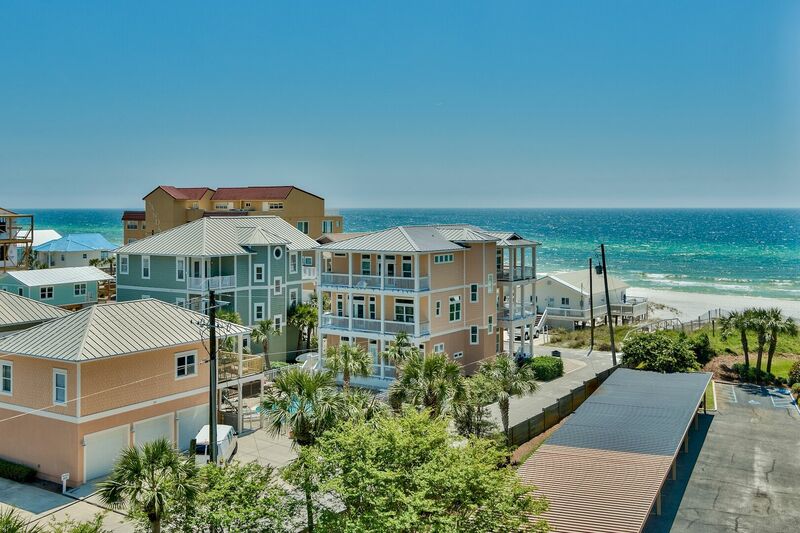 World class dining is only a short walk from this beach condo along Scenic 98. 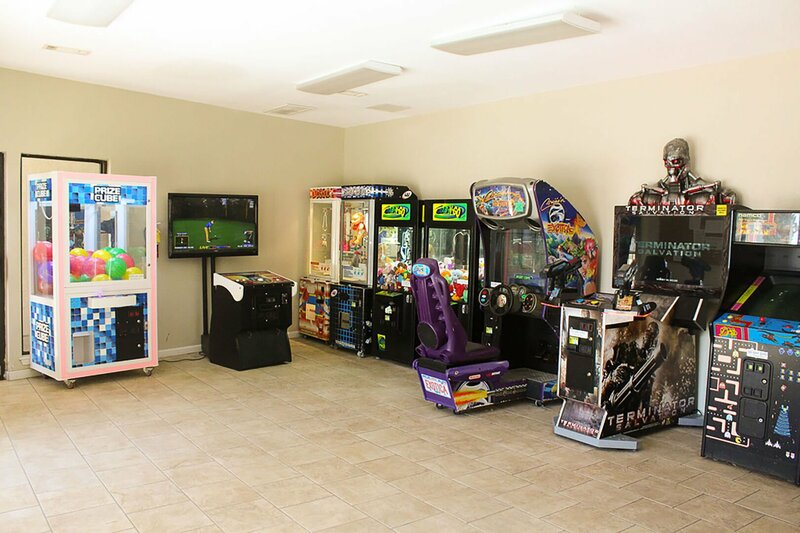 Within minutes you can be to the fine dining establishments at one of the largest outdoor malls in Florida! Mainsail 352 is perfect for several small families or a large family with sleeping arrangements for up to 8. 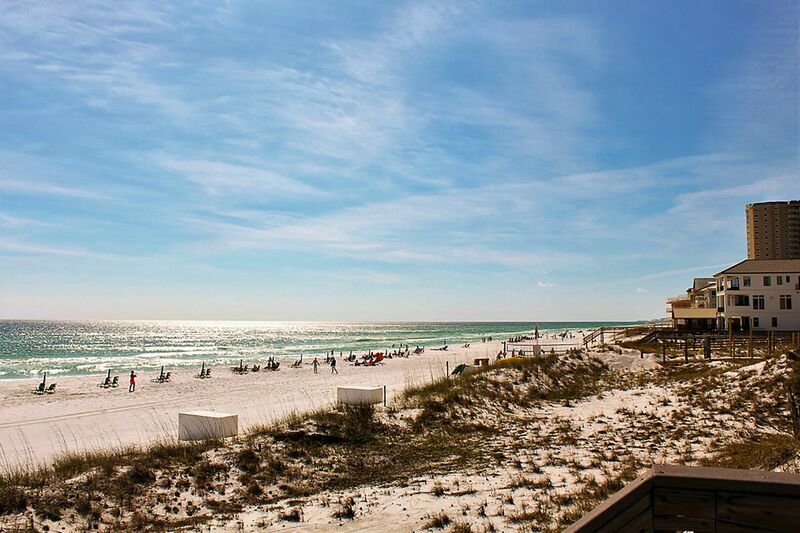 The living space has an open floor plan, expansive patio and views of the Gulf. The living room provides comfortable seating with a new pullout sleeper sofa. 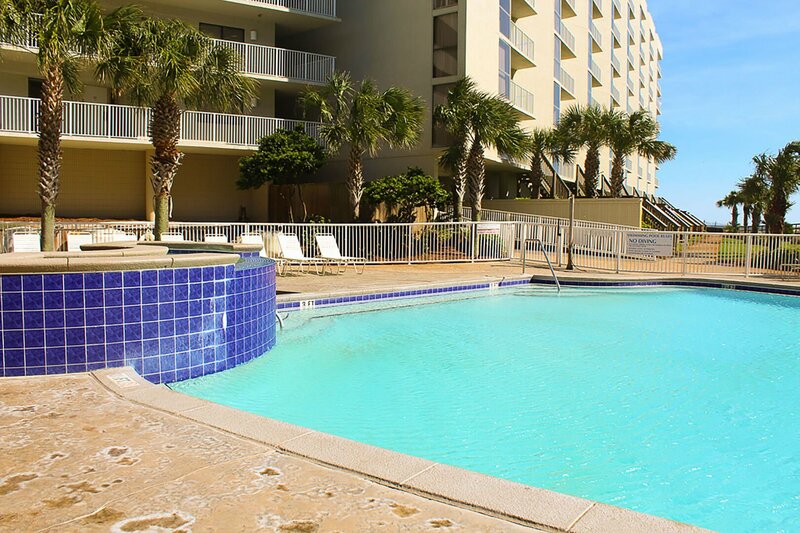 The nearby dining table and bar are close together to provide ample seating for all guests while still providing views of the beautiful Gulf of Mexico. The kitchen has granite counter tops, ample storage and all appliances that are perfect for preparing family meals. The master bedroom features private balcony access and comes with a new King mattress. The second master suite also features a brand-new Queen bed with new mattress and television. An attached full bathroom is off the sleeping quarters. The third guest bedroom has a new Queen bed with new mattress and television. 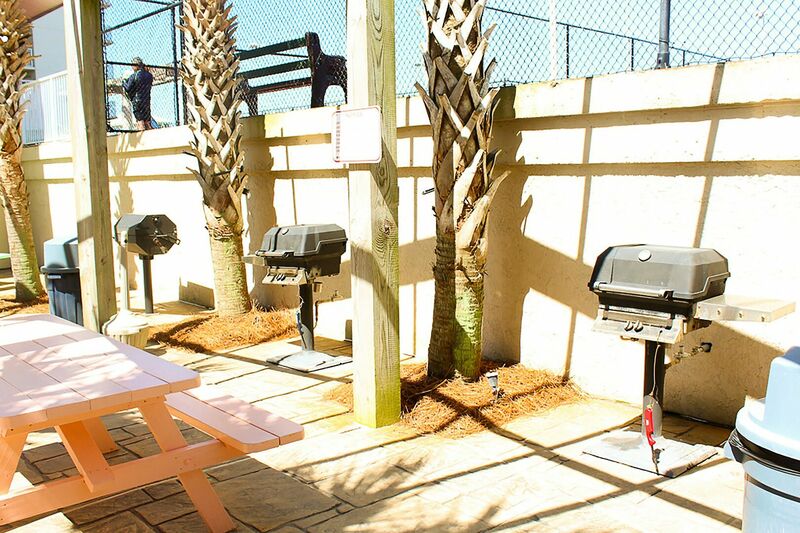 For the beach-goers, “Beach Rose Cottage” offers complimentary beach chair set up, providing two chairs and an umbrella from March through October. 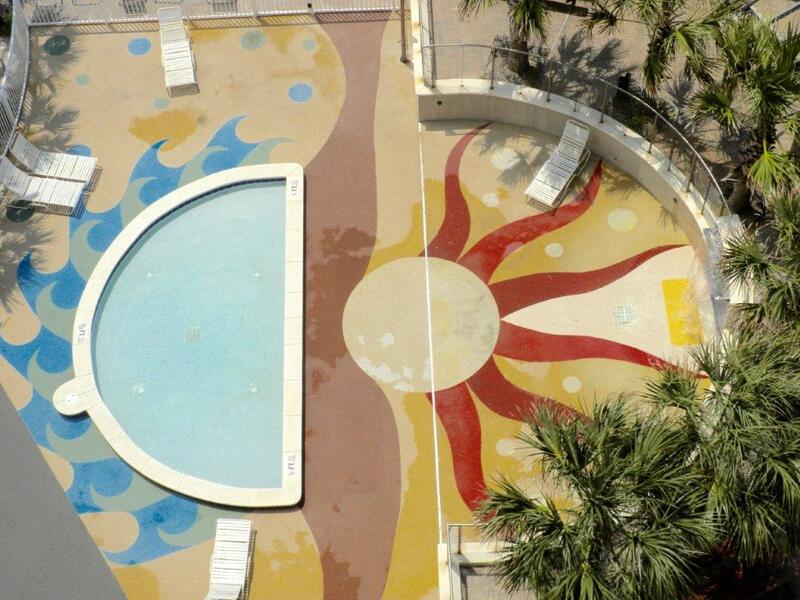 Guests can also take a dip in one of two community pools or relax by the hot tub after a friendly game of tennis. 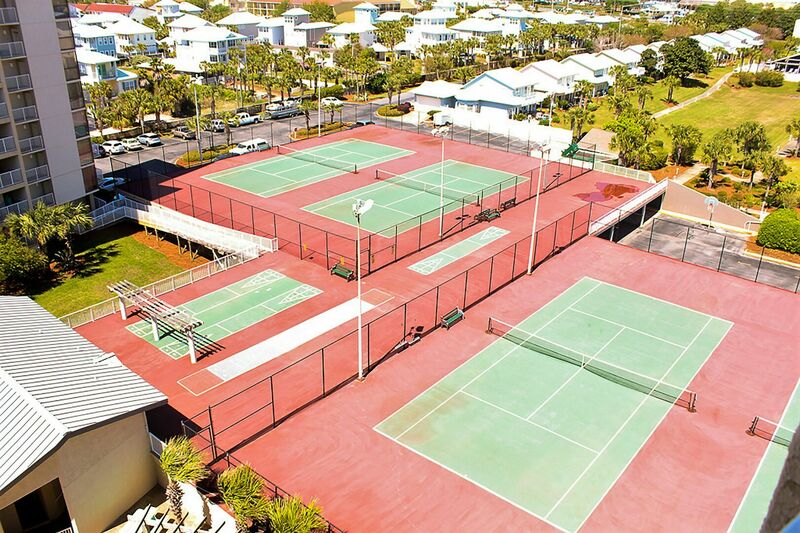 Mainsail also offers guests access to a state-of-the-art fitness facility, shuffleboard court, kiddie pool and of course, miles of private beach access. “Beach Rose Cottage” will bring lasting memories - rent this home before it fills up for peak season!